The pink and white noise generator is integrated in the electronics base amplifier AMG. Using a digital switch you can choose one of two available noises and send it to the power amplifier. The AMG was designed to issue the maximum available power source OMNI , which is why they were made available two amplifiers integrated in order to balance the sound output of OMNI. 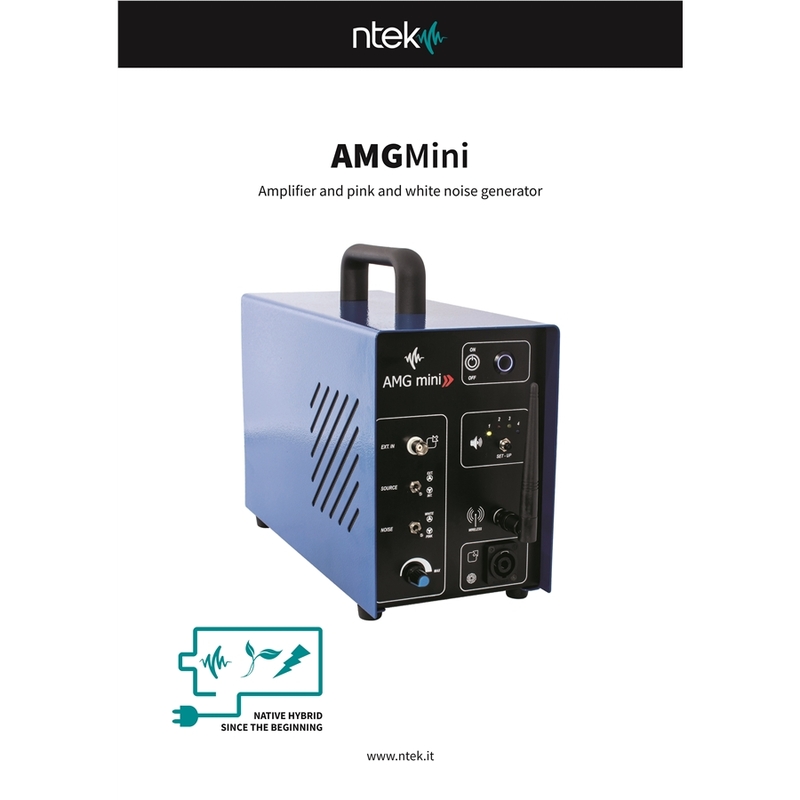 The complete system AMG is capable of operating without external power supply . By means of a simple connector you can get up to 60 minutes of runtime at full load using a Li-Po battery. The wireless system allows the use of AMG also to distance! A remote control allows the switching on and off of the amplification system . 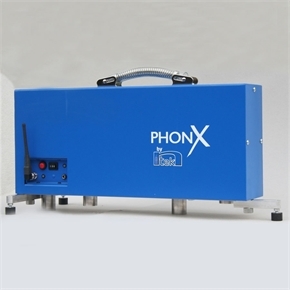 It has also been programmed on and off delayed in order to facilitate the operations of photometric measurement in indoor environments.